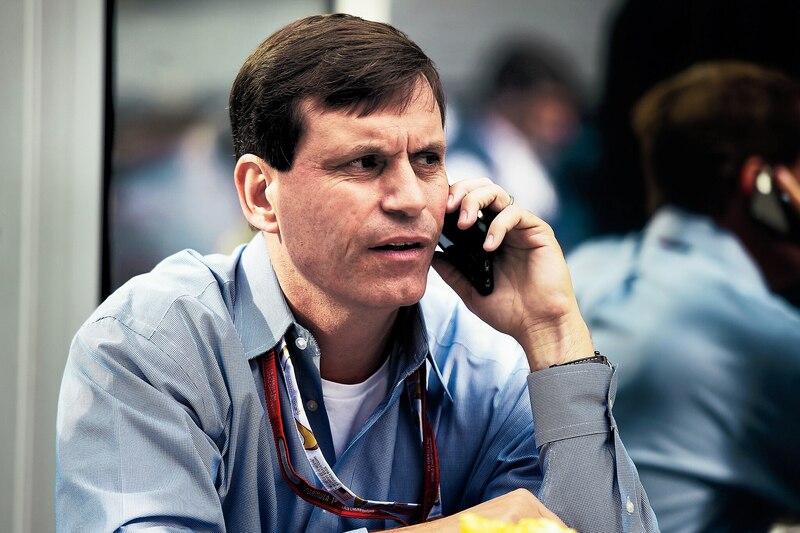 Tavo Hellmund is the man responsible for bringing The Circuit of the Americas and the Formula 1 US Grand Prix to reality. We sat down with him to get his thoughts on the current state of the world famous racing series. Automobile Magazine: You brought a track and an F1 race to Austin, and you brought F1 back to Mexico City. Which was most satisfying? Tavo Hellmund: Seriously, I’m proud of both. I dreamed up Austin from scratch: track, design, name, topography, government funding, all of it. Mexico is special because of my father’s history there, and it has exceeded all our expectations. My dad got to see the first race in Austin but passed away before the return to Mexico, but he was fortunately still alive when I signed that deal. AM: With Liberty Media, F1’s new owner, wanting more U.S. races and Circuit of the Americas reducing the number of seats since its first season, is there reason to fear for the Austin event’s future? TH: Absolutely not. Besides Monte Carlo, it might be the most secure of all the races on the F1 calendar. AM: Because of the state funding—$25 million to $30 million—to stage each race? TH: That’s the reason it is bulletproof. If the current USGP operators decide they don’t want to continue to operate the race, there’s a line of people who will and who will gladly take the state money for F1, be it $27 million, $17 million, or $7 million. And as for removing seats: I think it’s a smart move; it’s always better for a venue to look full rather than half empty. 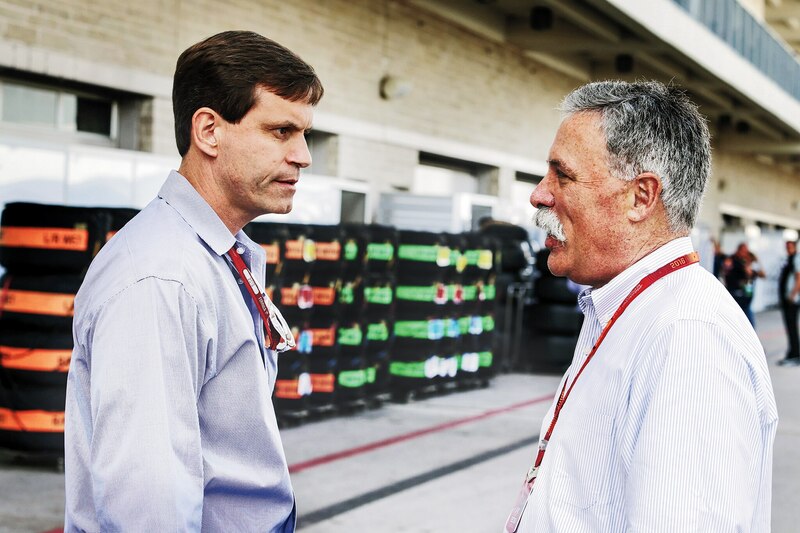 AM: What’s your take on USGP officials’ interest in having the calendar altered to separate Austin and Mexico? Is there really an issue in having those two races back to back, as they are reasonably close geographically? TH: The USGP should pair with Montreal earlier in the year, in June, rather than run as it does in October, up against University of Texas football. Nobody in F1 would consider moving Mexico. It’s a major hit where it is. The most successful races have been run back to back and are geographically close. Malaysia and Singapore were only 200 miles apart. The Belgian and Italian Grands Prix are 500 miles apart. The Austrian and British GPs are 900 miles apart. The U.S. and Mexican GPs are 950 miles apart. Geography and calendar proximity have absolutely zero to do with the success of races. AM: What about other U.S. locations we’ve heard about, like New York/New Jersey, Las Vegas, or Miami? TH: They’re all logical locations, but each has its own set of challenges. I’m hopeful we’ll see another race in the U.S. by 2020, most likely Miami first. AM: Rumors say Vietnam and Copenhagen, Denmark, are on Liberty’s short list. Is that likely? Where else do you think F1 should look to expand? TH: I’ve heard that as well. It will be interesting to see. South America could use another race and should get one. A return to Argentina would be my first choice. 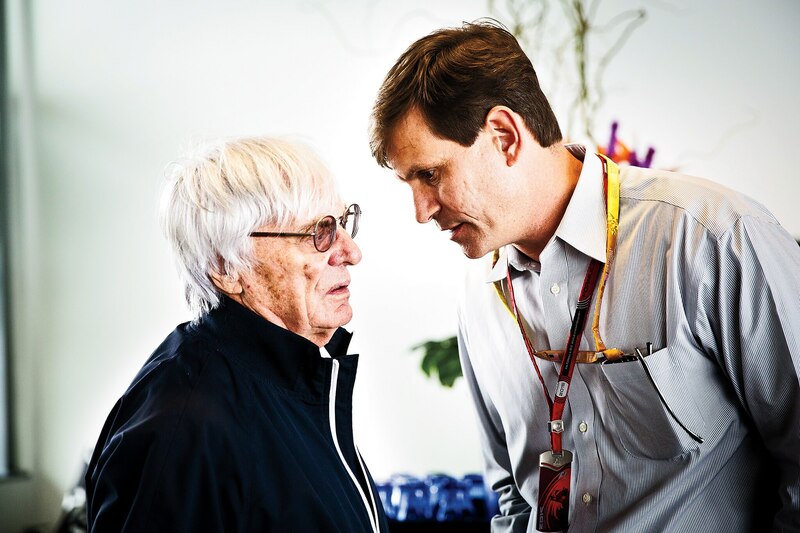 AM: What are the central hurdles for today’s F1 promoters? TH: Let’s clarify: In F1, few are promoters. The rest are operators. Big difference. I think the long-overdue communications gap between F1 and race operators is improving under Chase [Carey, new F1 boss]. These struggling operators need to leave their egos at home and hire world-class promoters to run their events. They can keep their fancy titles and strut around on race day, but let people who know what they are doing run the show. AM: Has Carey or Liberty asked you for help? TH: Chase knows I’m rooting for him and that he can ask me for help any time. He knows my life has revolved around motorsports and F1 and that I’ve been able to make their organization a lot of money.